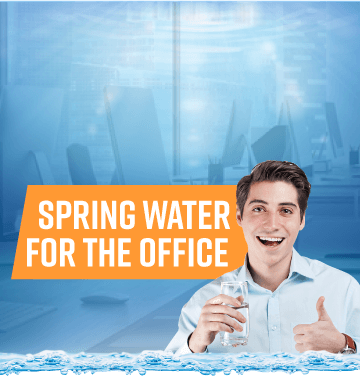 Spring water for the office or workplace is a major factor in aiding our ability to perform well throughout the day. We spend most of the waking day at work, so our bodies need to remain well hydrated at all times. 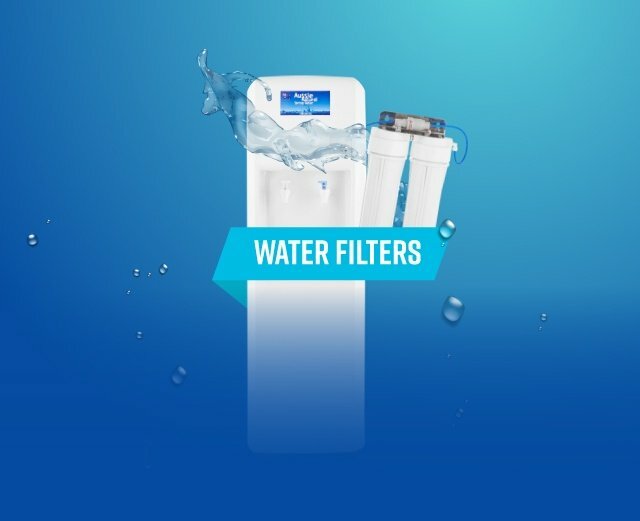 Having a water cooler or water filter in your workplace brings with it benefits far beyond the obvious ones of hydration. 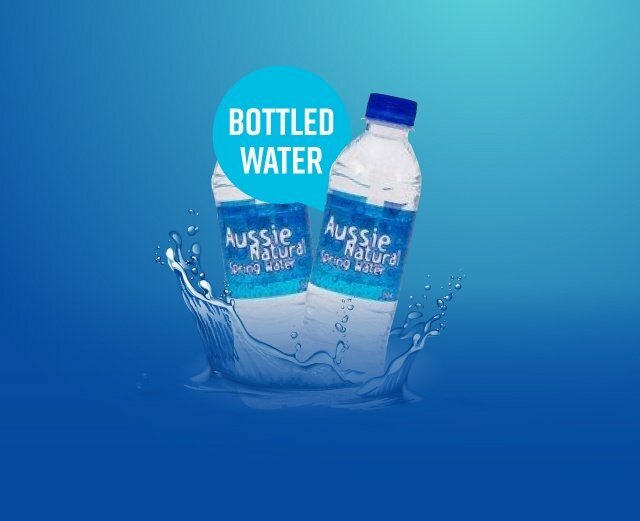 We all need water for work, cold water to keep us cool as the sun beats down, room temperature water for quick drinking without a brain freeze, hot water for tea, coffee or noodles. Why water for the office matters! How many times have you worked hard to solve a problem only to find that the answer comes to you when you take a break? As you nod off to sleep at night, you get hit by the perfect idea. When you are away from your desk and have no paper handy, you come up with the ideal solution to a challenge that has had you stuck for hours. Frustrating isn’t it? Now consider the advantages that this could bring to your business if your team were taking regular water cooler breaks. The conversations that flow around the water cooler spark new ideas and unique insights into problems. You bump into colleagues who may have the perfect fresh eyes to your stumbling block to set you back on the right track again. Water for work is about more than happy, hydrated staff. Water for work is about getting people moving, talking and interacting to keep the ideas flowing and the business growing. 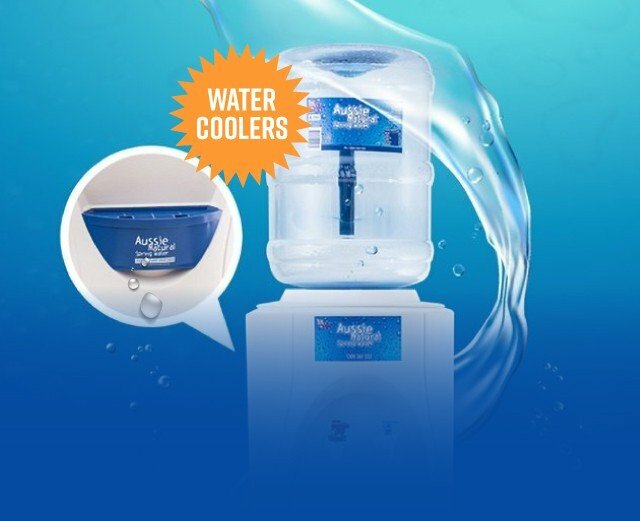 Call 1300 360 332 to find out how easy it is to get a water cooler or water filter system installed in your work place and make your water for work a Eureka moment!